I am a trained nutritionist and occasionally counsel people in Estonia and take them through food intolerance tests. In addition, I have a food blog, in which I write in Estonian. My love for food is one of the most persistent things I have and I do get tired of things quite easily! I have written several books about nutrition. By and large, these are hands-on recipe books that you can easily use while cooking in your kitchen. Both books focus on healthier options, which means lots and lots of vegetables and high-quality protein as well as the right balance of different types of fats. If you click on the images, you are taken to Amazon where you can buy these books. 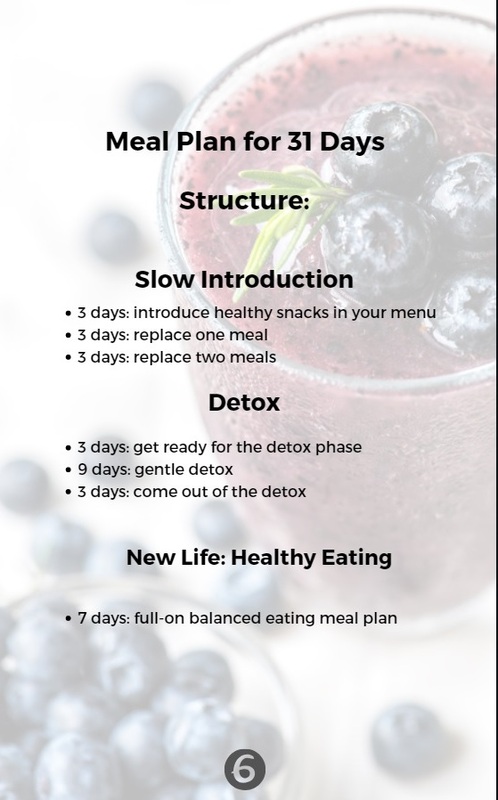 This book includes a comprehensive meal plan and guidelines for detox that is easy on your body. 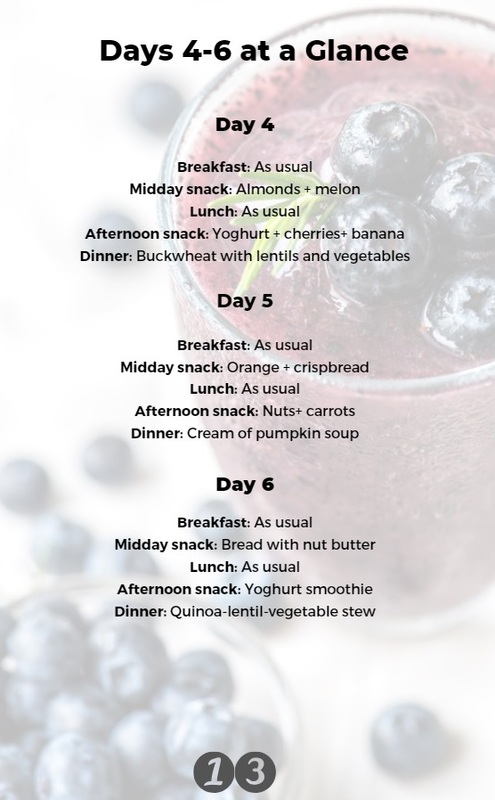 Kick-start your body with a gradual balanced meal plan. Start off with small changes, by first replacing (or introducing) healthy snacks to your menu, and build up from there. After the first phase of gradual changes, a 9-day gentle detox follows. Once you have purified your body with the detox, you will gradually get back into the normal menu. The 31-day challenge finishes with a 1-week balanced plan. It would be perfect to start the 31-day plan on January 1 or the first day of the month but you could actually start it any day of the year. Any day is perfect to start living a healthier life. The meal plan eases you into healthy eating gradually so you do not have to change your habits drastically. This way, healthy habits are more likely to stick. If you don’t want to read the long description, you can buy the Christmas recipe book from here. The book might be for you if you’d like to cook a different kind of meal for Christmas or for any other occasion. However, the recipes in the book are Christmas-focused and many of them include spices that best go with this holiday. Here is a quick preview of some of the pages in the book. One of my dreams and goals is to write a book. To write several books. To make a living out of it. When I first set the goal, I dreamed of writing fiction. I still write fiction. But it’s a slow process. As I am also a nutritionist and a food lover, I decided on one fine October day to write a recipe book about Christmas foods. I made a big plan, intending to include 50 recipes. I ended up with 23 recipes because it was very time-consuming. I can’t believe how much of myself I put into this book! I started cooking and writing down the recipes in October. Each recipe required quite a lot of work. First, I had a general idea of what I wanted to make. Then, I went to the kitchen and began with the creative process. I measured everything and wrote the amounts down. I made the thing, took a photo with my phone (surely, the next edition will have better pictures!) because this was the only thing I had (I was abroad for 3 months). At the computer, I typed it all in. 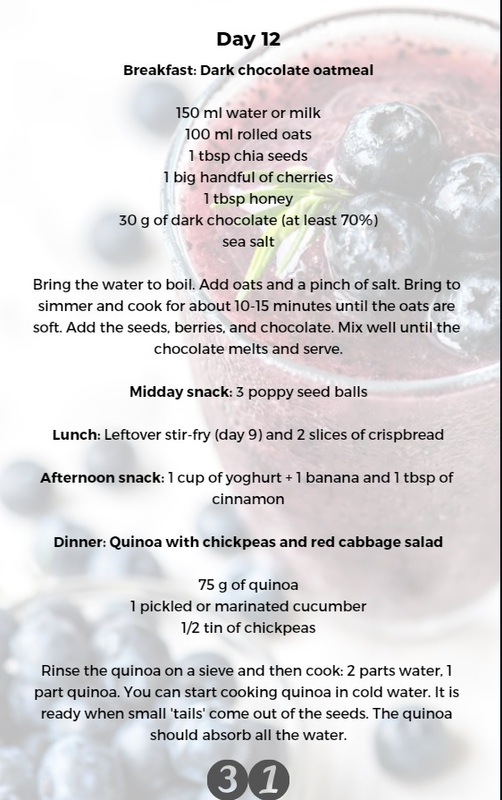 I included the instructions, a short intro and an explanation of why a certain food is good for you (i.e. its health benefits). I even inserted all the ingredients and their amounts into a calorie calculator to get the estimated calorie breakdown. Once I had multiple word files with titles like ‘Salads’ and ‘Breads’, I finally opened Canva.com and started the designing process. Lots of sweat and hours went into this. It’s all hand-made. I do like all the stock photos and other elements that they offer, but I am not sure whether I would like to do it there again. It is a bit clumsy! Anyway, the end result was a pretty PDF with 64 pages. What a beauty! Then, the worst happened. I wanted to sell my e-book on Amazon but when I had uploaded it, it turned out that PDF is not the best file format. The conversion into an e-book format made it look like a disaster… Until I discovered how to outsmart Kindle and effortlessly retain the beauty I had created. Now, the book is available as an e-book on Amazon!